So, after reading all about how good the riding is in Melbourne, I decided to go check it all out. The first thing you notice about Melbourne is that it’s flat. Very flat. 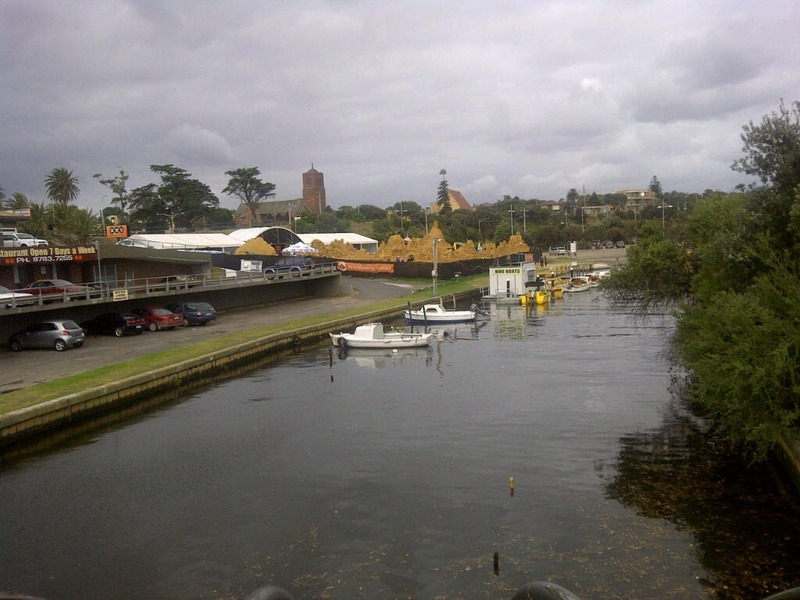 One of the rides I did started in St Kilda and wound its way next to the water. 80kms feels like about 50, in speed as well as effort, and I averaged well over 28kph for the ride (something I wouldn’t even remotely come close to in Sydney). 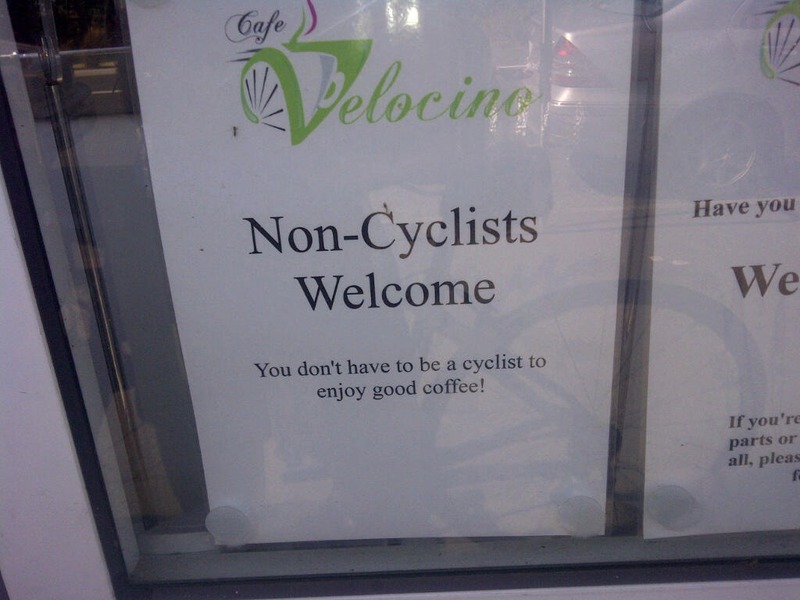 Secondly, there are so many cyclists on the roads, it makes you feel safe. I did some riding in bike lanes, lots of riding in non bike lanes and even some riding on highways. No-one yelled at me, threw stuff at me, or did anything I felt was unsafe. Now, admittedly I was not riding in peak hour traffic, but still – very pleasant. Lastly, there is plenty of bike related infrastructure around. 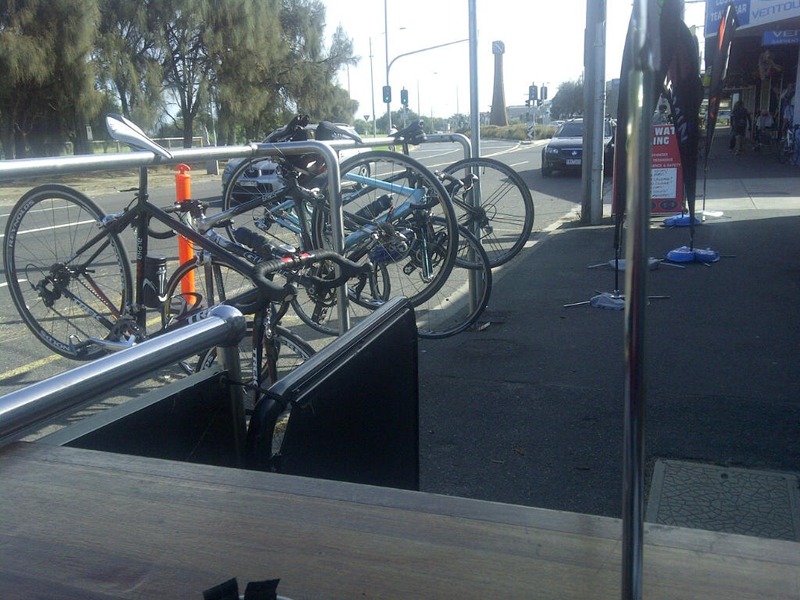 A lot of the local businesses cater to cyclists, with bike racks outside. 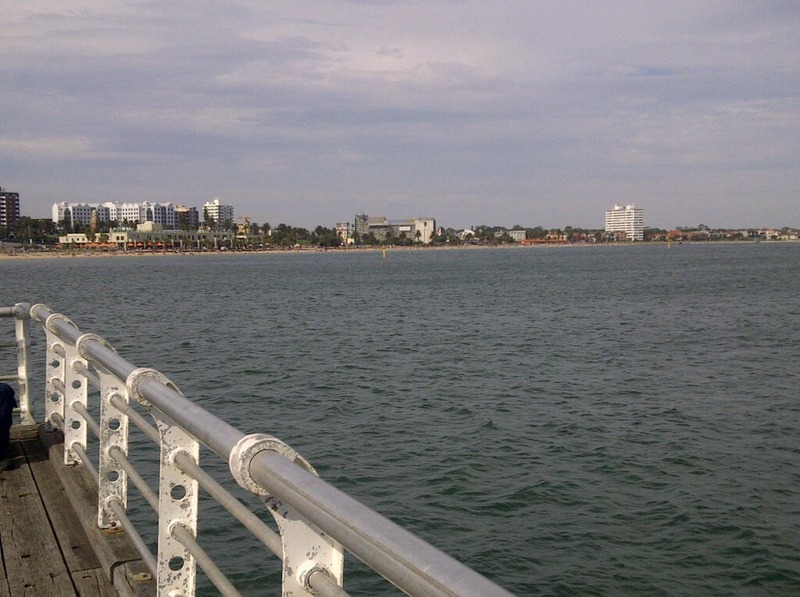 All in all, I must say that riding in Melbourne was indeed pleasant. I’d love to go touring there – the highways seem well geared up for it (most with bike lanes), and the local roads seem well maintained (lots of hot mix too). This combined with the flat terrain, and the friendly drivers made for a very nice weekend.